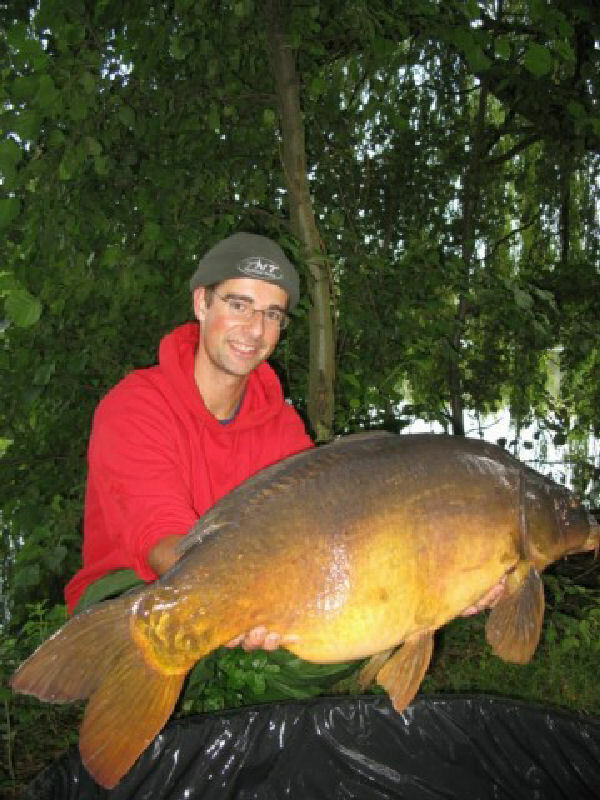 Op Carp 2012 te Zwolle heeft StarBaits dit jaar meerdere primeurs! 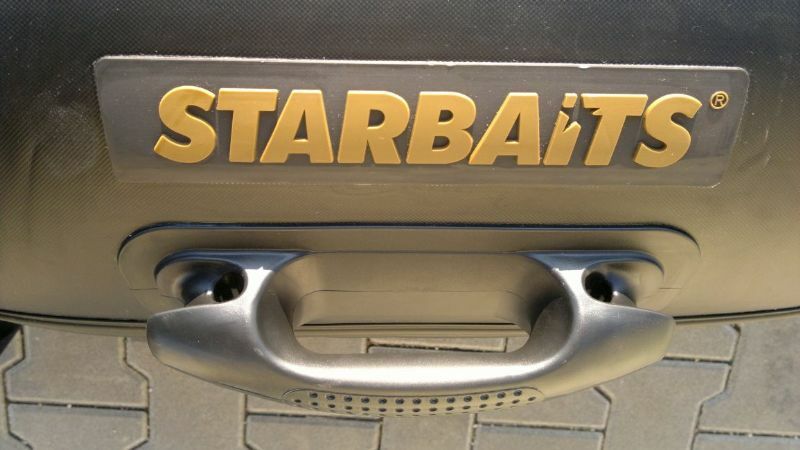 Naast nieuwe aassoorten, bagage en nieuwe hengels zijn er vanaf nu ook Starbaits boten!! 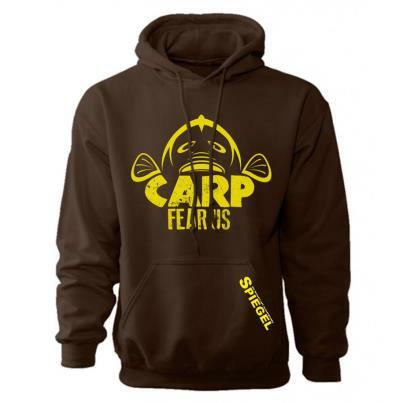 De Starbaits Freeway Opblaasbare boten zijn gemaakt van hoge kwaliteit multi-layer PVC-materiaal met een verhoogde slijtvastheid om schade te verminderen en de duurzaamheid en compatibiliteit te verhogen. The Starbaits Freeway is low in weight with it’s new generation of lightweight Slatts system floor which adds to it large capacity. 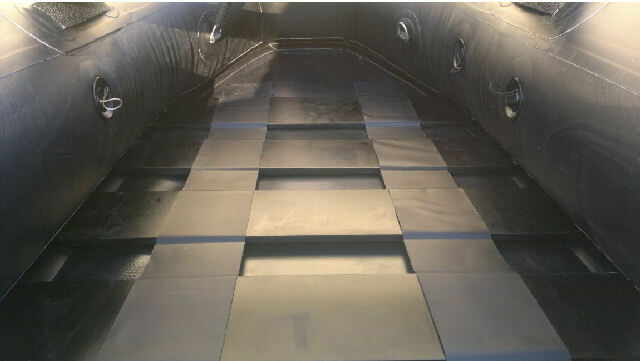 Inflated within in minutes with the accelerated inflation fast pump system. 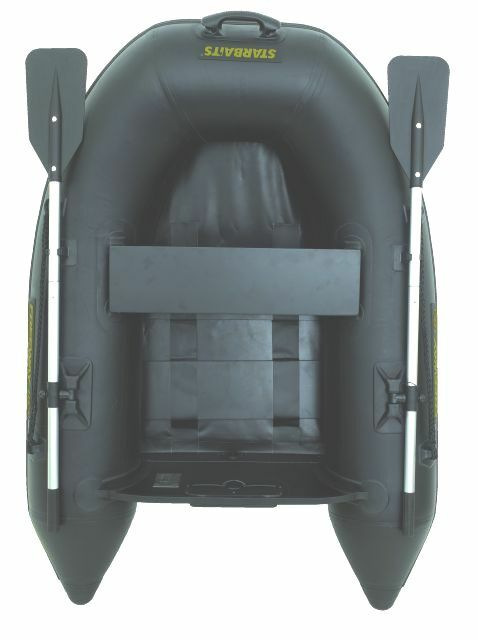 The Freeway have a strong solid rear engine / echo mount with drain stop outlet to eliminate water coming into the boat, remove drain stop to clean or eradicate water from the inside craft. Large heavy duty handle located at the front of the boat which as roled anchor point located just underneath. 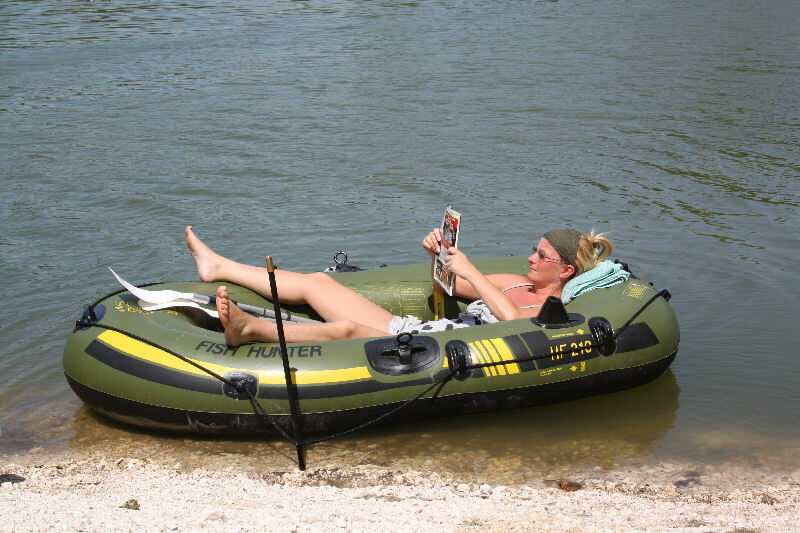 The Starbaits Freeway is the new generation of strong inflatable boats with its attractive design make these boats the top in its category. 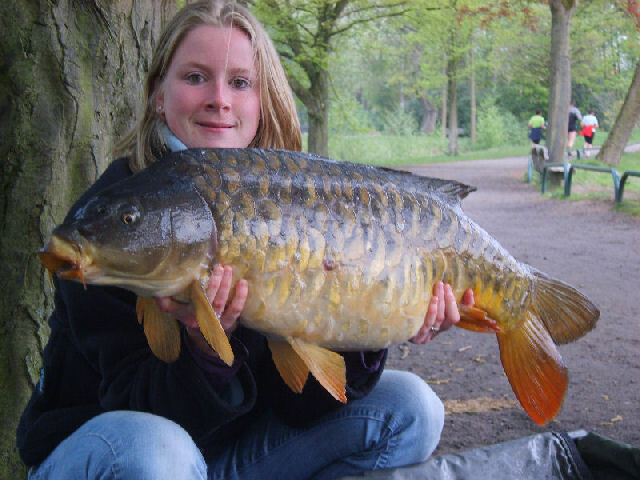 Starbaits Freeway available in two models: Freeway 180 and Freeway 230. 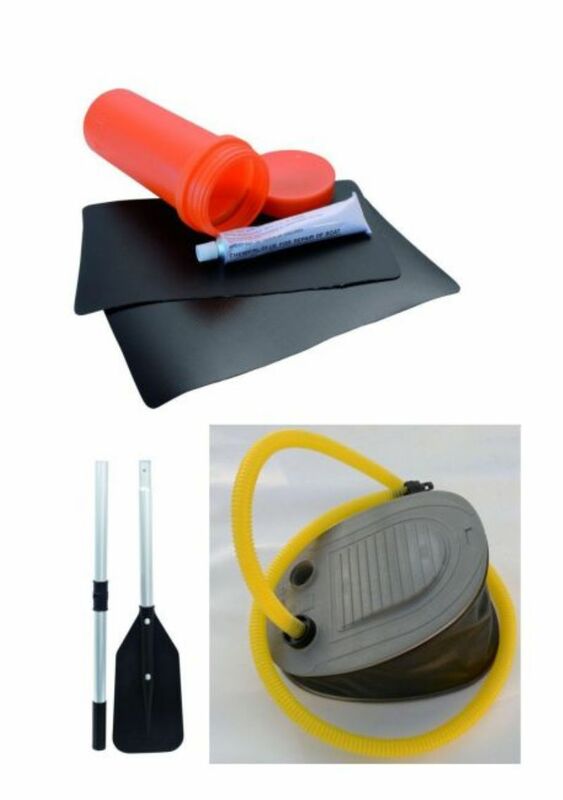 Als boats come supplied with a mechanical pump, a set of oars, transport bag and repair kit.